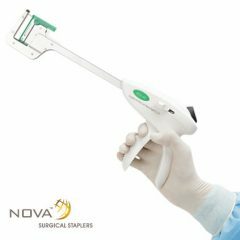 Established in 1985, XNY Medical Co, Ltd is the first company in China to manufacture advanced internal mechanical staplers and trocars. 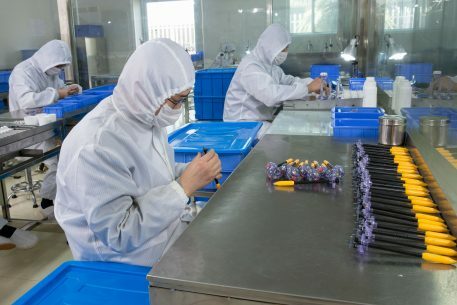 Located in Changzhou, we have a rich innovative medical device business history spanning over 30 years, 25 years expertise in surgical stapling. 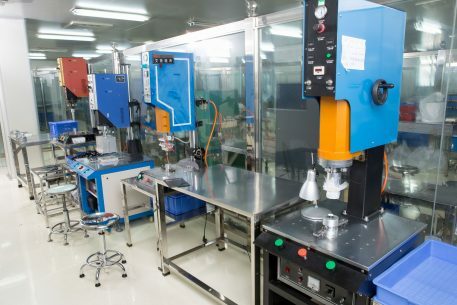 Our R&D focuses on meeting the high clinical requirements of surgeons and the demands of hospital budgets, making XNY a natural choice for all healthcare institutions worldwide. 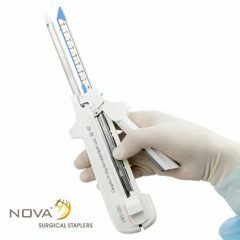 XNY offers various kinds of premium quality medical stapling and endoscopic access products. 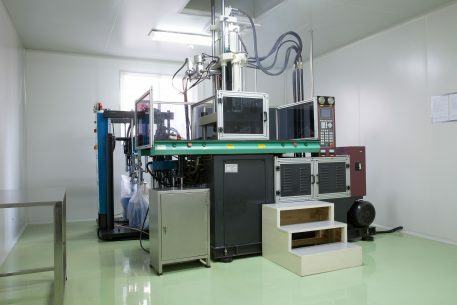 Is the dream of every patients need surgery, minimally invasive surgery to make this dream become a reality. 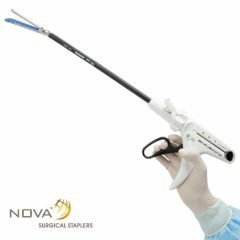 XNY GuidancePort disposable trocar system offers smooth instrument exchange combined with low resistance drag force during use. Advanced integrated retention threads outside the cannula maintain advanced fixation throughout surgical procedures. 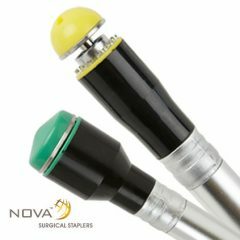 XNY universal seal accommodates a range of instrument diameters without loss of pneumoperitoneum.